The farm store is now open for the berry season! We will start with large, sweet blueberries, and will have our popular Sweet Lady blackberries by this Saturday. We will not be at the Fresno Kaiser Hospital Market until next week on Wednesday, May 24th. Berries for that market can be ordered starting next week on May 22nd and 23rd. Even though the berry season is starting later this year, I think you are going to find the first berries of this year to be extra large and sweet. We are so excited to finally start picking! 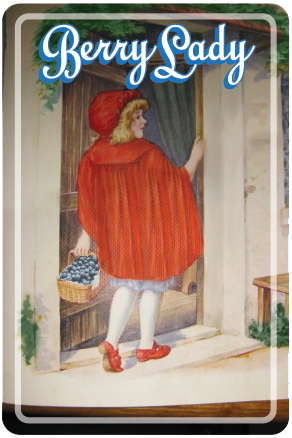 Have a berry wonderful week and we will see you at the farm!